The IJOY ELITE PS2170 Kit consists of IJOY ELITE PS2170 Mod and Captain Mini Sub ohm Tank. The IJOY ELITE PS2170 features long standby time, personalized big size fire button on the side, 0.96 LED screen. 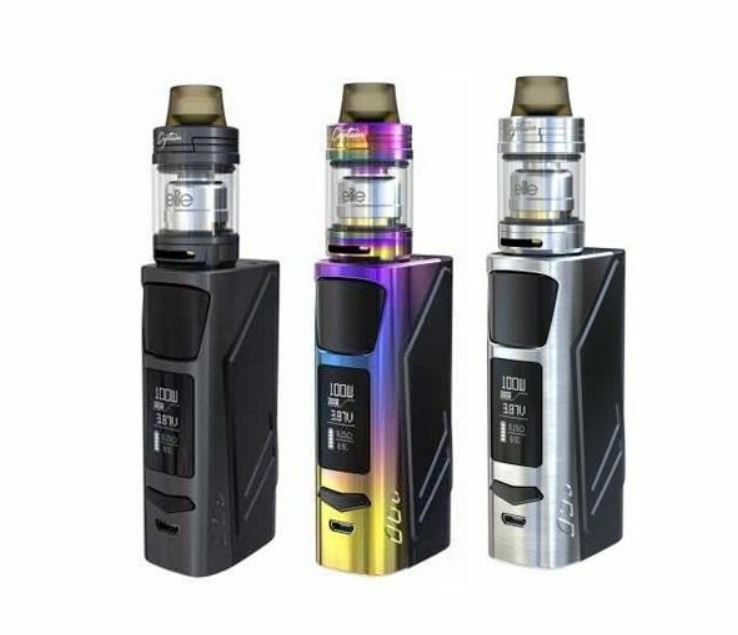 Once equipped with IJOY 21700 battery with 40A high discharge rate and up to 3750mAh capacity, which nearly the capacity of dual 18650 batteries, IJOY ELITE PS2170 is capable of outputting to 100W. 18650 and 20700 battery is also compatible. It is easy to operate with NI.TI.SS temperature control mode and TCR function to choose, support large size tanks, and USB charging and firmware upgradeable.